This is a catalog with ten pages of wooden boats. 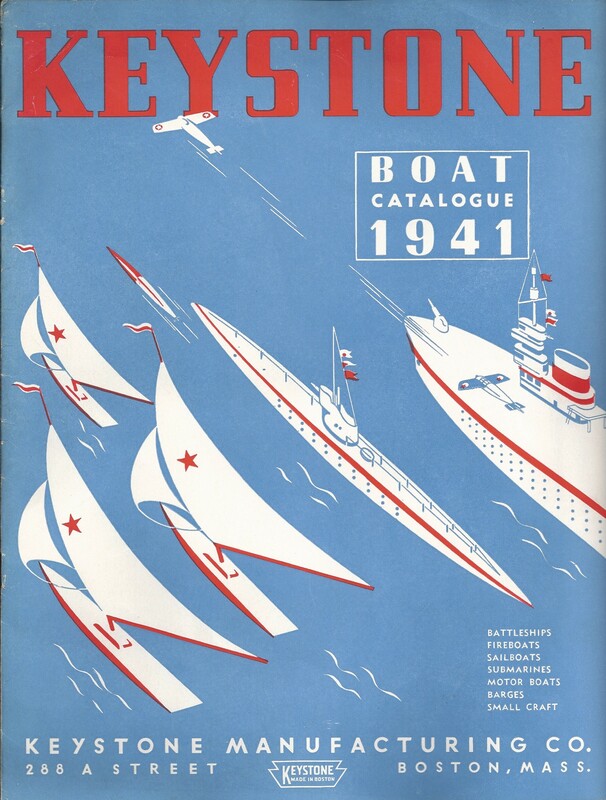 This is the earliest boat only catalog I have seen and it references the boats as “Keystone’s Jacrim boats” and mentions the “Jacrim Wood Division”. 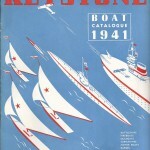 Jacrim Manufacturing was dissolved and became part of Keystone Manufacturing in 1934. All of the boats are physically labeled as Keystone at this point.